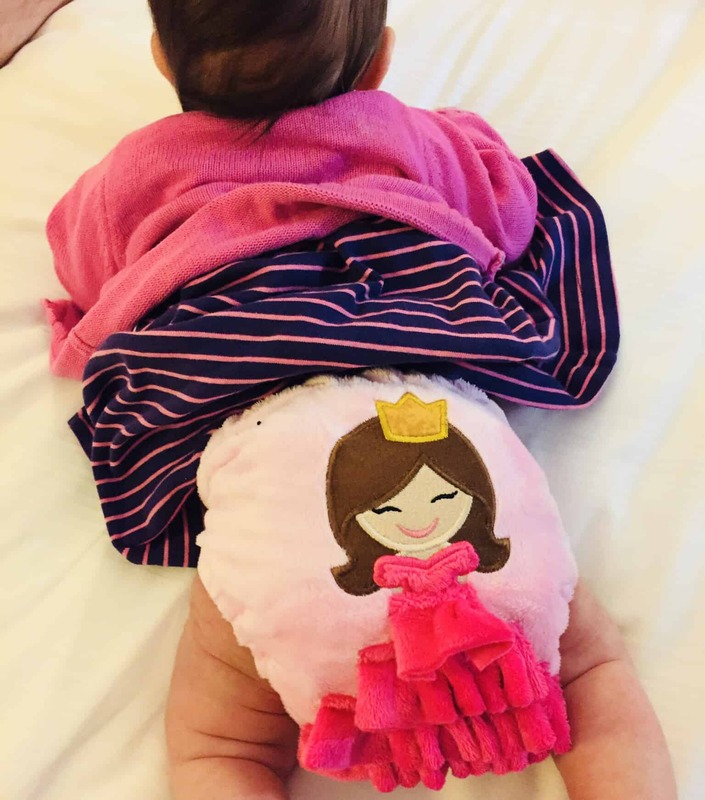 Have you ever thought about using cloth nappies? Wondered where to start? 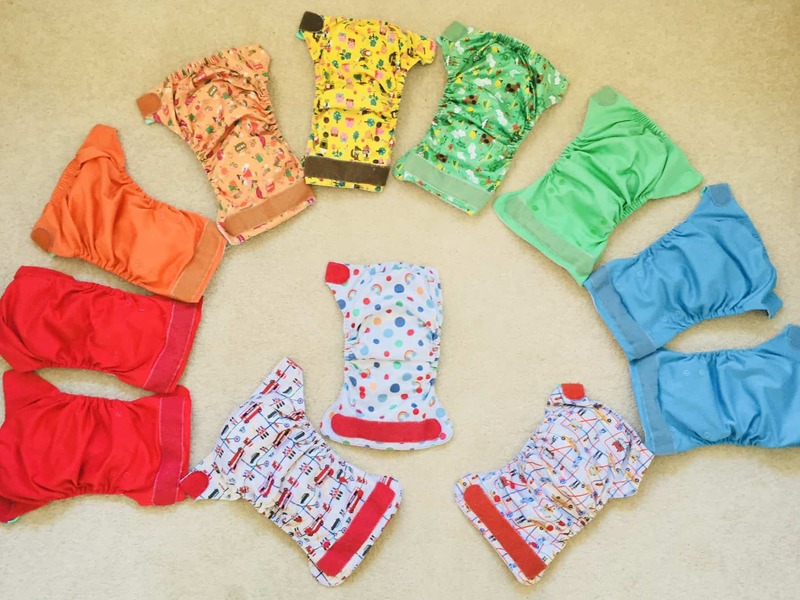 In this post from Mummy Of Four’s Cloth Nappy Series, I will be introducing the features and benefits of reusable nappies for your babies. Over 8 million nappies are thrown away every day in the UK alone. An average child will go through around 6500 nappies before they are potty trained, each of which will take an estimated 500 years to decompose. 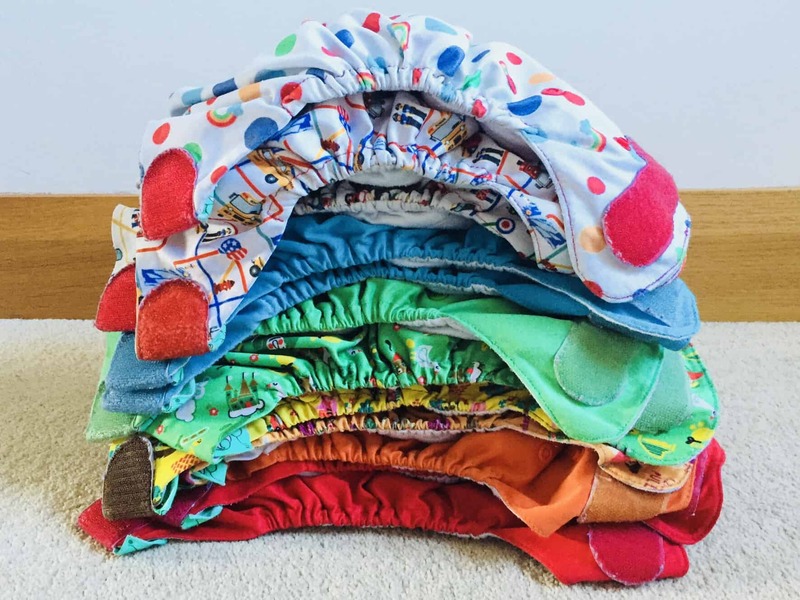 Cloth or “real” nappies mean less disposable nappies rotting away, plus the more people use cloth, the fewer “disposables have to be produced, reducing the environmental impact of manufacturing these chemical heavy products. More natural fabrics and no nasty chemicals are far kinder to baby’s sensitive skin. I have found that by using cloth nappies combined with the right cream, my children have ever suffered from nappy rash. Not only can you get by on keeping a baby in full time cloth with as little as 25-30 nappies, but they can be used for multiple children. The longer your child takes to potty train and the more children you have, the greater the savings! Even more good news – when your last baby is potty trained, you can sell your “pre-loved” nappies to other parents be used again. There’s no way you can recoup your investment on used disposables now, is there. The last reason to use them, is perhaps less legitimate than the others, it’s just the fact that they are simply lovely. I have lots of nappies for my children (my husband would argue that I have too many) and I love to match the pretty colours and patterns to what they are wearing. Rather than their nappies being something ugly to be covered up, they become a lovely part of their outfit. This is especially lovely in the summer when I put the girls in pretty dresses. How Did I Get Into Cloth Nappies? When I had Dylan, my first baby, way back in 2004, I thought that cloth nappies were far too much work. Having a baby was enough work, why make more work? I used to buy my nappies in bulk from Boots. I would wait for points deals and only buy huge economy boxes of them in the interest of saving money. When William was born in 2012, I was of the same mindset. Why make more work? I had a couple of friends who used cloth. If I’m honest, I thought they were mad. Around Will’s first birthday, I was visiting a lovely friend of mine. Will decided that he wanted to smear his banana all over my leg and somehow I had managed to leave my wipes in the car. Disaster! I asked my friend for a wipe to clean up the sludge and to my surprise, she threw me a Cheeky Wipe. It was a small, brightly coloured, damp and nice smelling sort of little flannel. Unlike a disposable wipe, it was super effective at cleaning the mess and with just one wipe, the gunge was gone from my jeans. “Wow” I said, “What’s this?”. I was impressed. 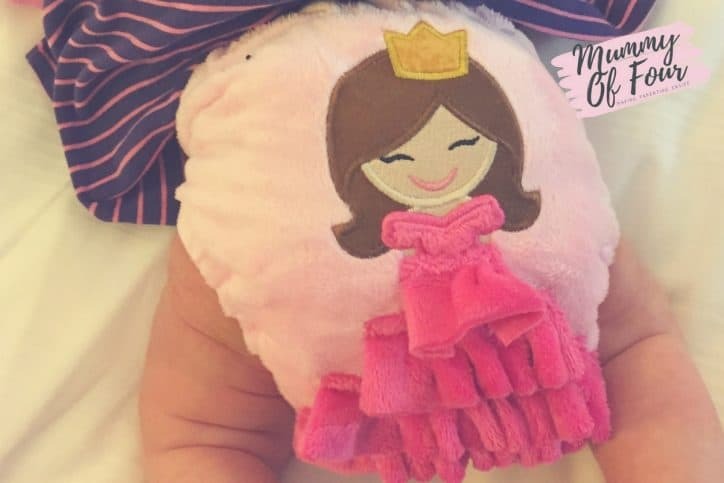 She explained that it was a cloth baby wipe from Cheeky Wipes and she used them in conjunction with her cloth nappies, as well as for post meal clean ups. I still thought that the nappies seemed like lots of work, but decided to get some cloth wipes just for meal mess. (Click here to read my post all about cloth wipes). Soon I learned that our local council was doing a financial incentive get started with cloth nappies. (Find out if your local council offers an incentive here). “What have I got to lose?” I thought. I planned to have my free nappies, then if I didn’t get on with them, I could sell them on. Not only would I not have lost any money, but I would have made money. I thought that if I got on with them, I’d use my free ones and put him in disposable nappies when they were all in the wash.
Well, I had my nappies and I was hooked. I found them much easier than I thought they’d be, so much better for my son and I never used another disposable again. That was the beginning of 2013. Here we are in 2018 and I’m a self confessed cloth nappy addict. So that’s pretty much it for the introduction. Look out for the rest of the cloth nappy series with a new post each Tuesday. 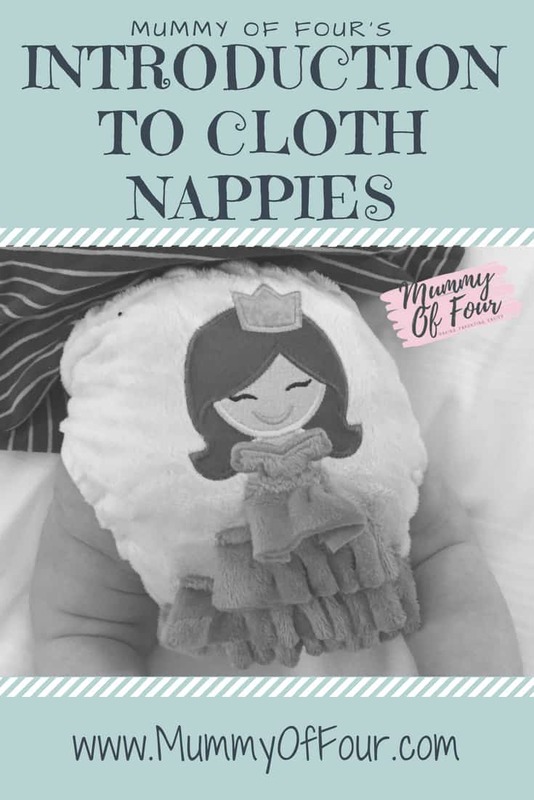 Whether you’re considering using cloth, new to real nappies, or been using them for years, I hope you’ll find it useful. Next week we will be looking at the different types of cloth nappies and help you decide which ones you should choose for your baby. Have you used cloth nappies with any of your children? How did you find them?